But there's more! 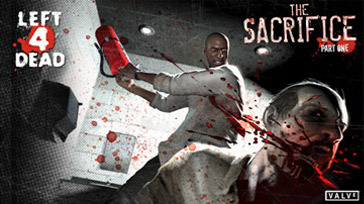 We are SLASHING the prices on ALL of Left 4 Dead 2, including 4 packs! 10 Rocking New Melee Weapons! 3 New Super Special Infected! 5 Crazy New Uncommon Common! All new Game Mode; Scavenge! All your old favorites and MORE! 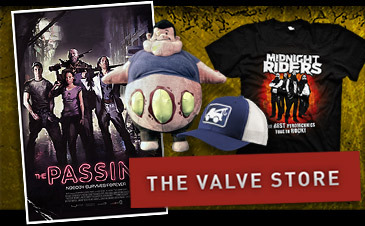 This sale ends Thursday! 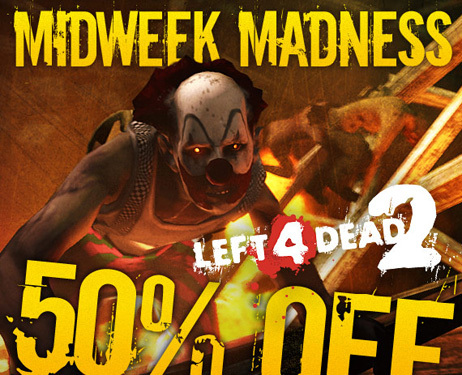 so RUN, don't walk, to where you are already sitting reading this, and buy your copy of Left 4 Dead 2 TODAY!